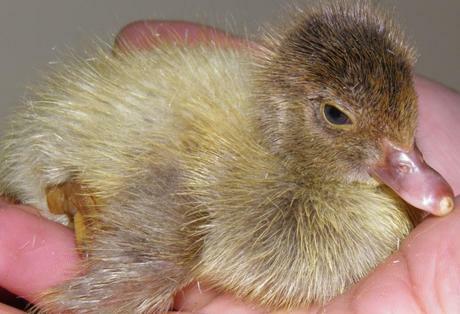 Located in Boolarra, Victoria, Australia, we are breeders of muscovy ducks. 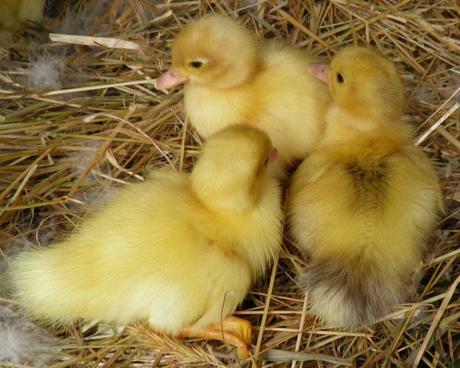 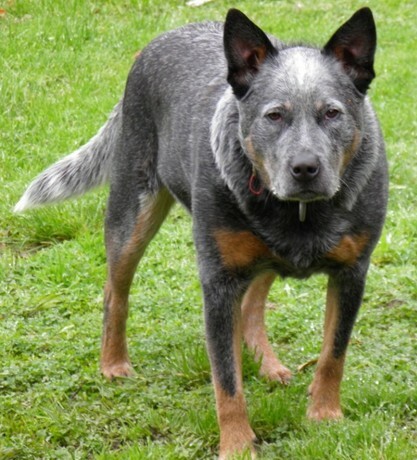 We are currently aiming to breed solid coloured(no white) show and breeding quality ducks. 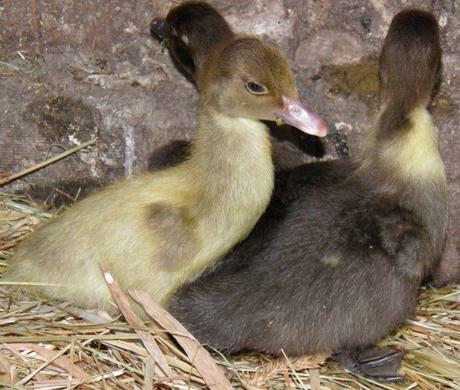 Muscovy Ducklings, ducks & drakes for sale most of the year, please contact us for current available stock and pricing.